Born and raised in Los Angeles, Jeremy Fall grew up in a household with a mother who owned restaurants and a stepfather who was a chef, during which he learned about the hospitality world by working different hospitality and administrative jobs. At the age of sixteen in 2006, Fall became the marketing & promotions manager of the Avalon in Hollywood, producing both large and small scale events, as well as booking talent from all over the country. After working in the iconic nightclub for three years, he decided to continue his journey with the goal of getting more management and marketing experience and spent time working with multiple hospitality groups in Los Angeles. In July 2014, Jeremy Fall decided to branch out on his own and launched Genesis, a five-week pop-up concept that bridged the gap between bar and nightclub, hidden inside a vintage attic in Hollywood. After the incredible reception and overflowing crowds, Genesis was extended to a six-month period, and eventually moved to a new and permanent location in Hollywood. In November 2014, he opened his second project, Golden Box, a 1980’s NYC-inspired grungy disco in the spirit of landmark venues Area, Studio 54 and The Limelight. Following his continued passion for hospitality, Fall came up with the idea of his first restaurant, Nighthawk: Breakfast Bar, a restaurant/bar that serves cocktails and elevated breakfast fare for dinner. Being as it was a first of its kind concept, Nighthawk garnered a lot of national media attention, landing on Food Network's Diners, Drive-Ins and Dives, and making Eater’s list of “hottest restaurants in America”.  Fall’s knack for coming up with innovative ways to build original concepts led to the creation of his second food endeavor, Tinfoil: Liquor & Grocery, a modern day take on the bodega, consisting of a liquor store in the front with a secret “speakeasy” deli in the back. Collaborating with a group of fine dining-trained chefs, Jeremy and the team created a menu of house-cured meats, sandwiches, and sides completely made from scratch. His next creation and first national restaurant expansion opened in November 2017 as Nighthawk: AM, a fast casual breakfast all day concept in Chicago, IL, inspired by the nostalgic 1950's American milk bar.  Fall's most recent projects include Paperboy, a no frills take on the classic pizza joint in partnership with United Talent Agency (UTA) located on the Third Street Promenade in Santa Monica and Easy's, a reinterpretation of the classic American diner located inside the iconic Beverly Center. This site is best viewed horizontally on mobile.